If they have willingly accepted then it is a happy day for Muslim's and should not overdo matters. Slight confusion on what is going on in this particular case. Adaltoo me begharat bethy hain. Media se jo guftagu ki vo media ne dikhaee? 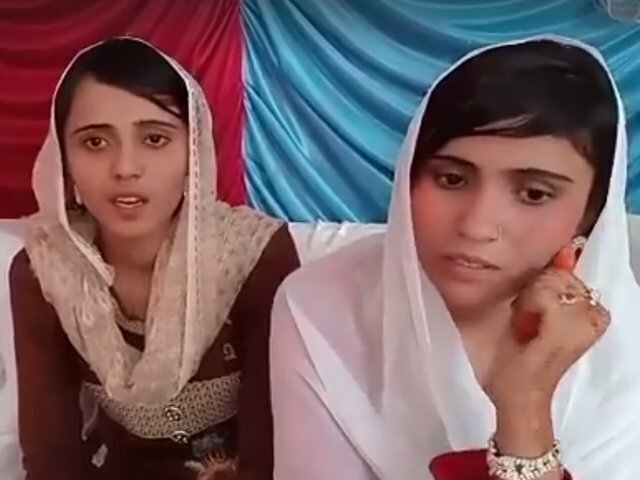 extremist mullon ko bari jaldi pari hai , islam qabool kia to shadi ki itni jaldi kya thi ? munafiqat ki inteha , these girls will never return to their old faith . yeh natak chal raha hai.just like rinkle kumari .pakistan is hell for minorities . all hindus should leave pakistan.